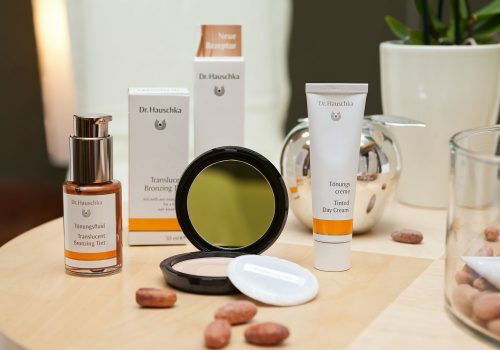 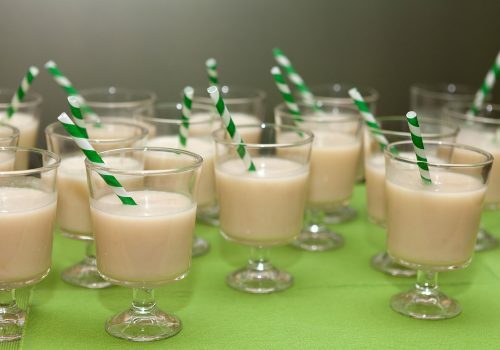 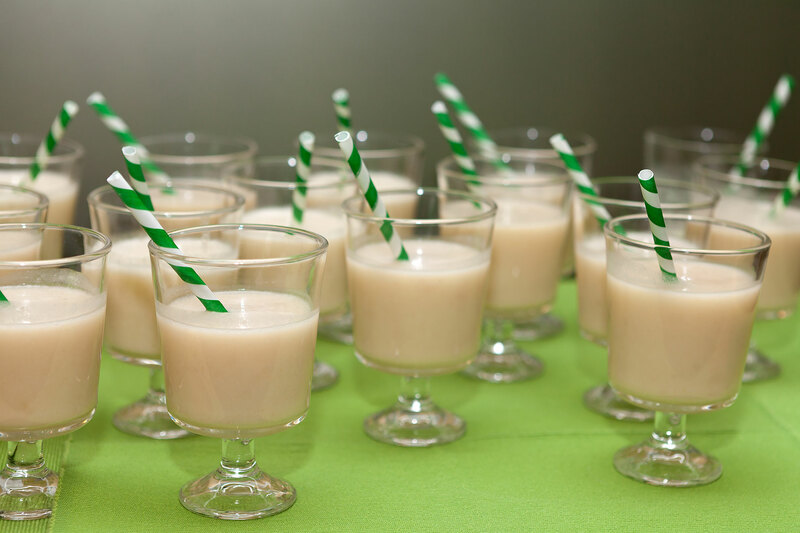 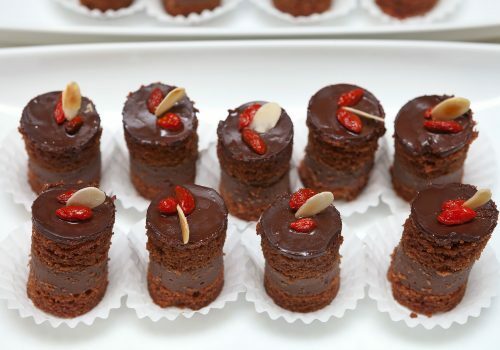 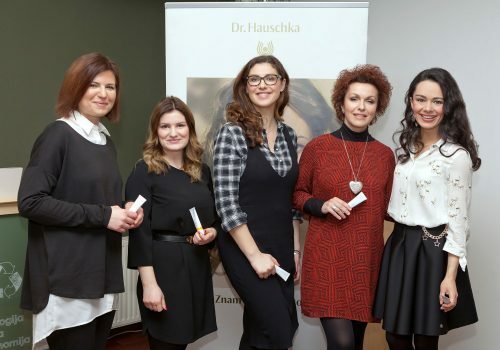 On March 7th, the new Dr. Hauschka Tinted Day Cream was presented at the Makronova premises. 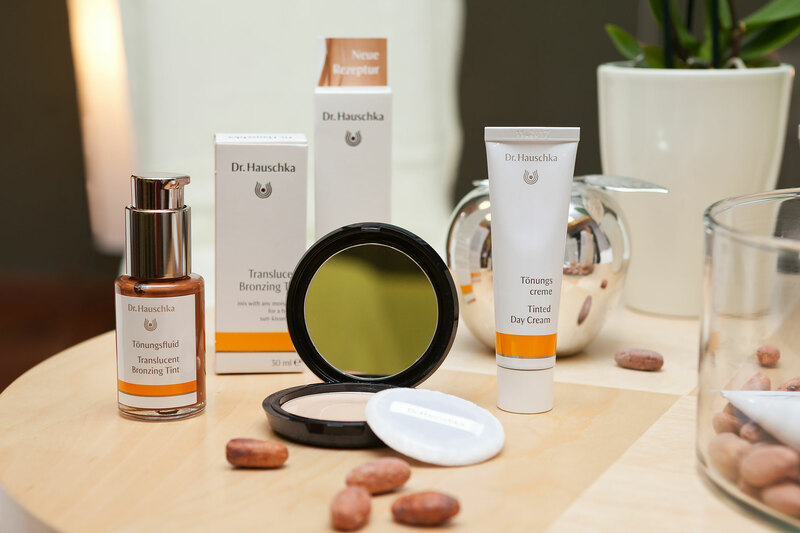 New Dr. Hauschka Tinted Day Cream contains nourishing avocado and almond oils with protective rose wax, beeswax and quince seeds which balance skin and help prevent dryness. 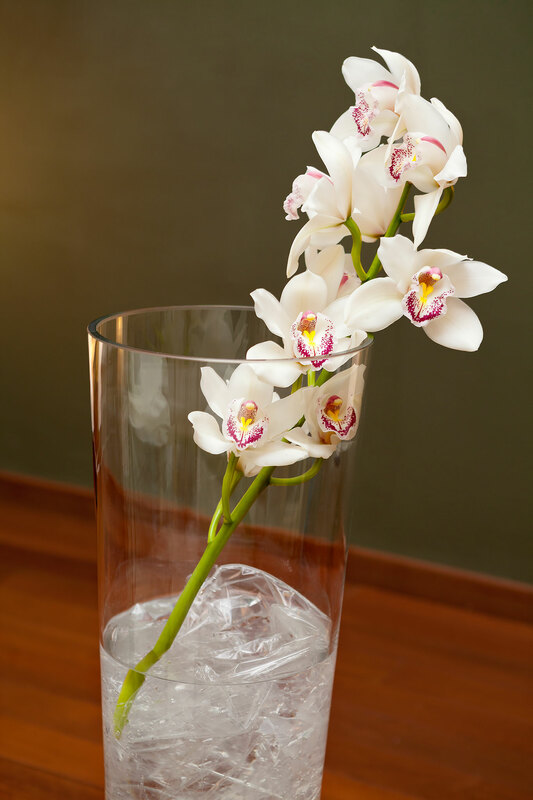 Rose, quince and St. John’s wort extracts tone and support elasticity. 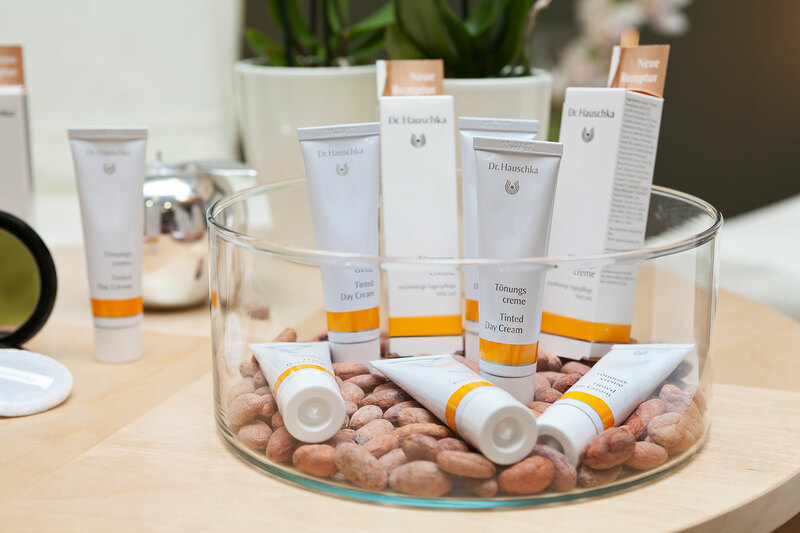 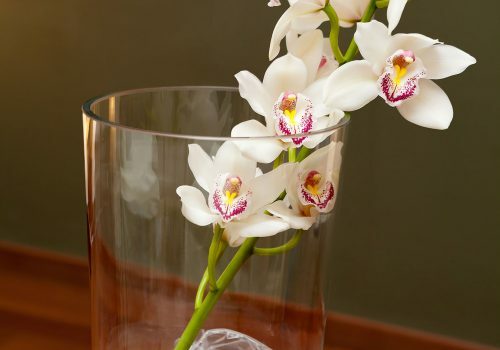 Nourishing rose water and anthyllis extract have a balancing, harmonizing effect. 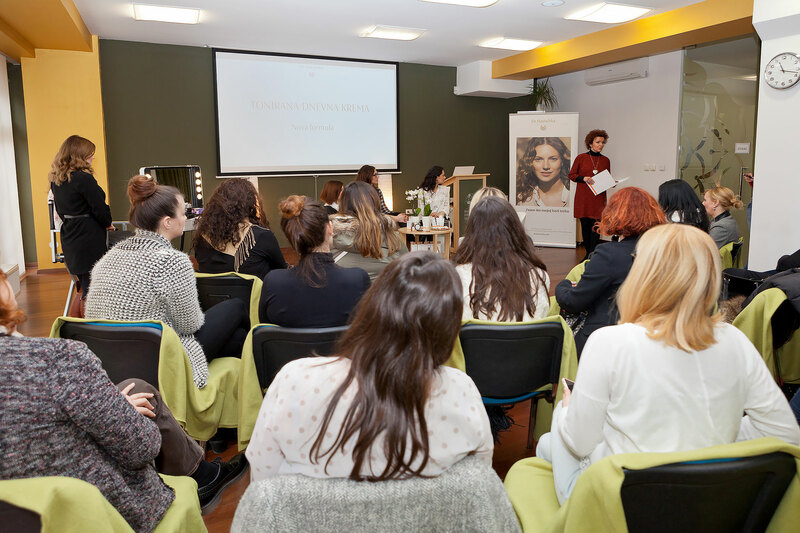 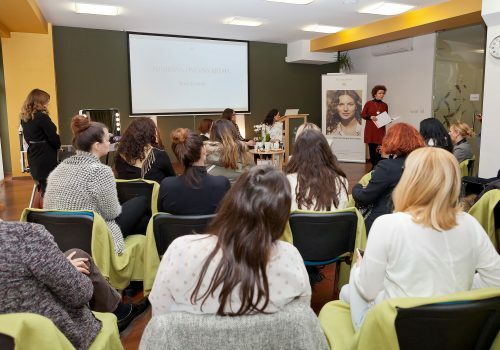 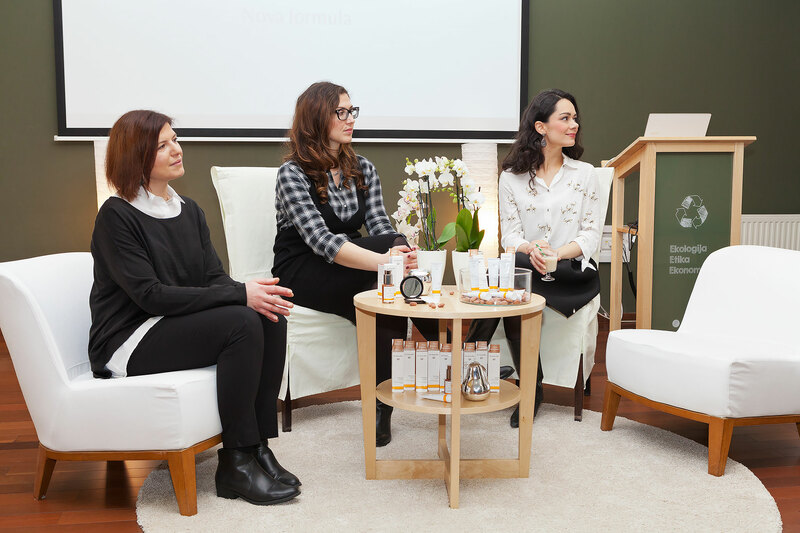 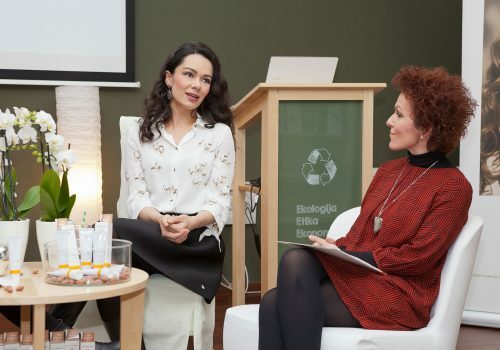 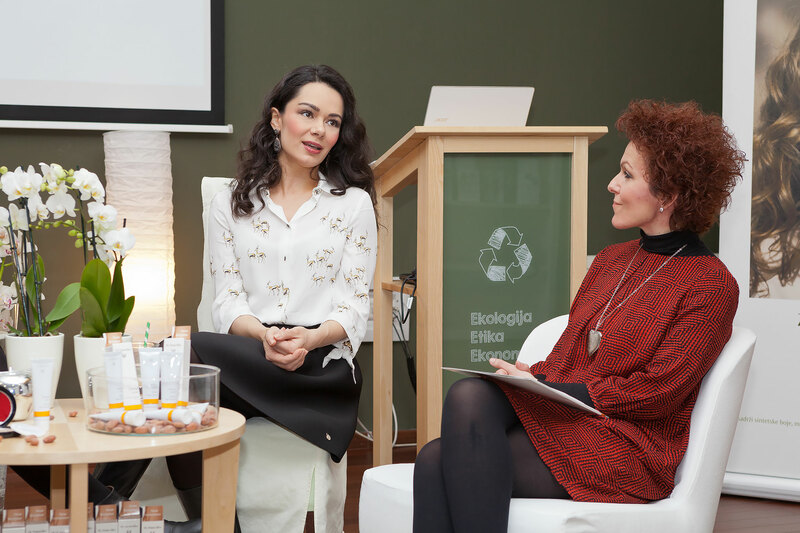 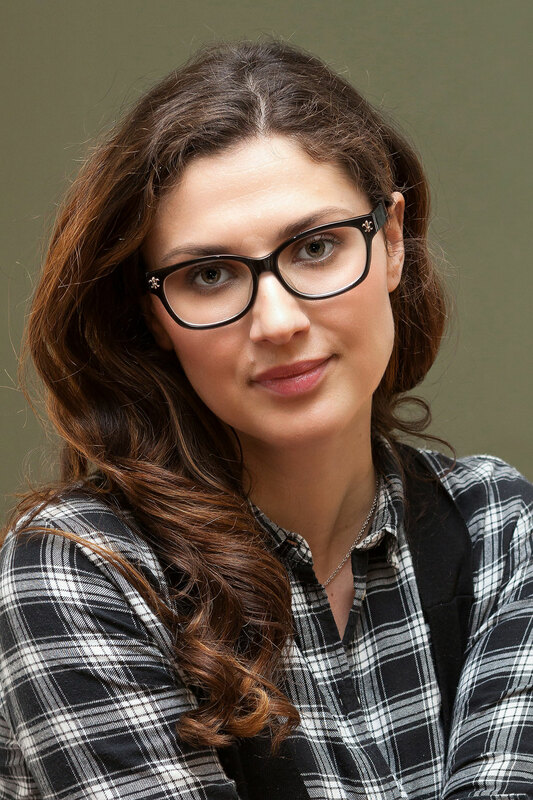 A short panel discussion was held on the benefits of using natural cosmetics, led by Jadranka Marković, representative of Biovega, distributor of Dr. Hauschka cosmetics on our market. The panel was attended by Kristina Krepela – an actress, Rajna Raguz – a photographer and Martina Lolić – a blogger. 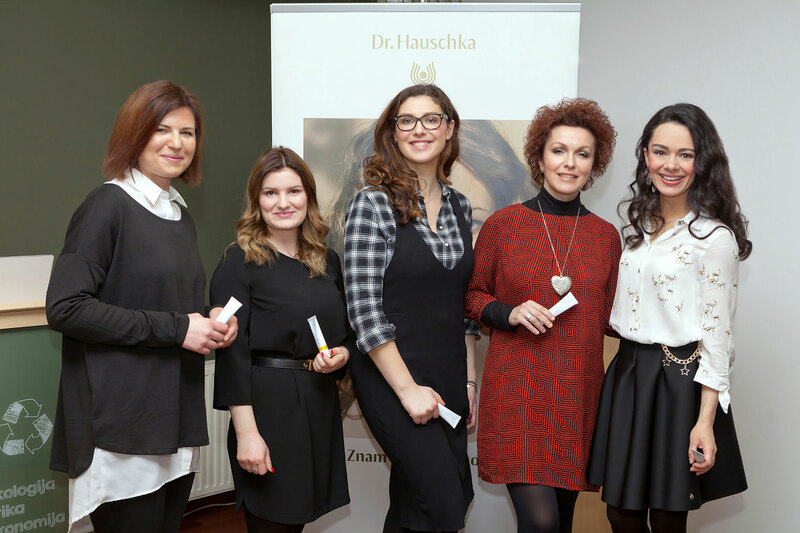 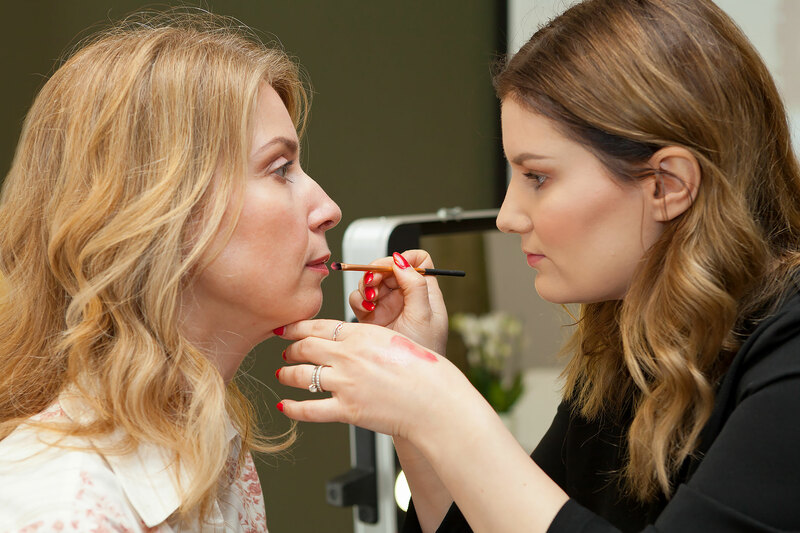 Practical application of Dr. Hauschka Tinted Day Cream was demonstrated by the makeup-artist Martina Medur, who on this occasion gave several practical tips to achieve a natural, tanned and fresh look.